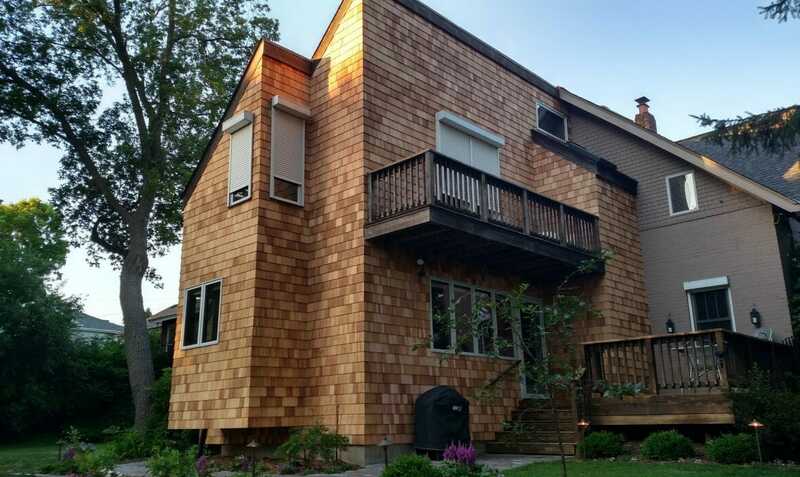 Cedar Shakes – Cedar Shingles Siding – Cedar Roofing / Cedar Shingle / Why Architects Consider using Cedar ? 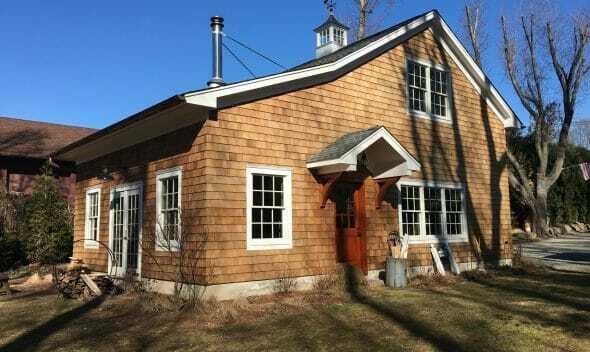 It is Rewarding to hear architects commeinting on why they want to use cedar roofing. In many cases, an architect will be explicit in the type of building materials used, to best exemplify their plan for the structure. We thought we’d share the five reasons that we have found that architects use for specifically requesting a cedar roof. 1. They have a vision of the design they want, and the genuine look of real cedar is the only way to accomplish it. Architects don’t merely engineer a building, they envision its complete form in all its visual splendor. Sometimes, taking liberties with building materials can compromise that vision, so the savviest designers will specify that only a cedar roof will nail the desired look. 2. The building and design are a reflection of them. Sometimes only the best will do. It’s only the most discerning architect or designer that specifies that they want a cedar roof, and it’s often because of their reputation. 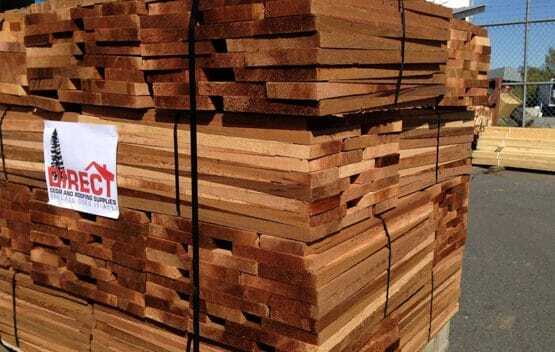 Anything less than real materials such as stone or, you guessed it, cedar and other wood products are up to the standard of their reputation. 3. Because the building owner said so. 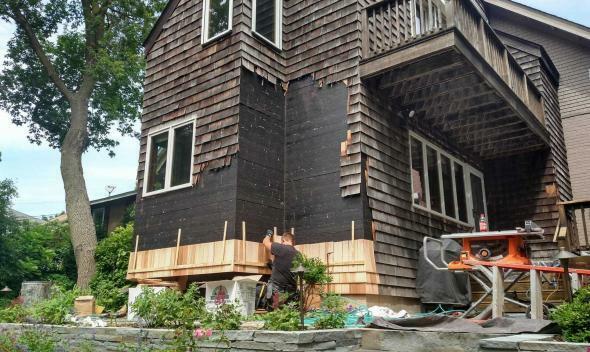 This is the most obvious reason why architects often spec cedar for their projects— because the owner wanted it that way. The look, legitimacy, and quality of a cedar roof is often the owner’s choice, so the architect writes it right into the plan. 4. Cedar is worth the investment. While architects don’t often let the cost or availability of building materials affect their decision-making, many know that certain projects require a finer quality finish, and a properly installed cedar roof can not only be beautiful and make the neighbors jealous but also be long lasting and a good investment. Not everyone sees it that way right away, but the way we buy logs to make our shakes, from “surplus” logs that were not fit for larger pieces of lumber, is sustainable. And it’s a far cry better for our earth to harvest and reforest trees than to process petroleum based chemicals to build building products. 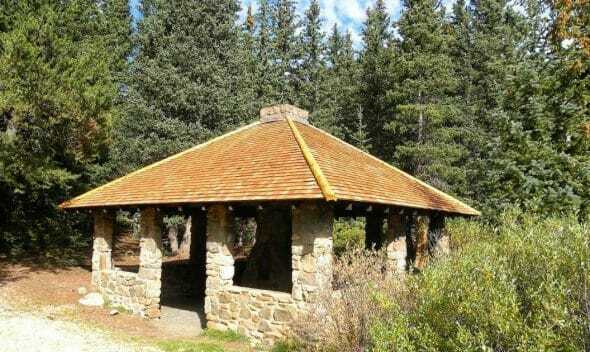 Ever since man has been building shelters (since the cave days), wood and stone have been the top choices for materials. While we value our forests as much or more as the next Canadian, we support a natural approach to home building that makes as little impact as possible.